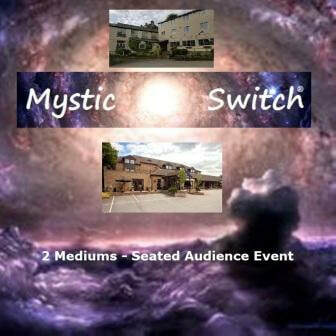 ​Would you like us to bring our Psychic Switch or Mystic Switch to your venue? 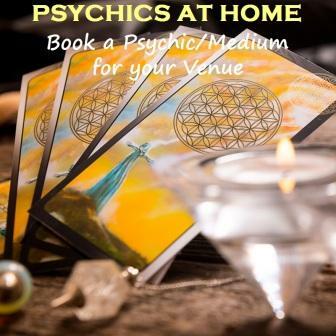 Need Psychics/Mediums for your own event? Read full details/requirements below depending on your type of venue and complete our short online form. 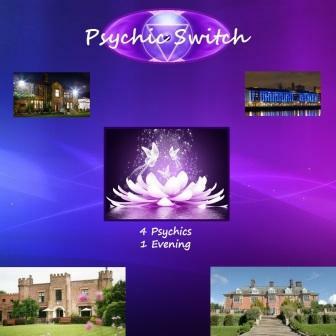 ​If you are interested in any of our events/services please complete the online form below.